The philosophy at Burke is based on maintaining solid relationships through team work with our public and private clients. We approach each project with a cooperative mindset, working with clients, architects and contractors toward the common goal – successful project delivery. 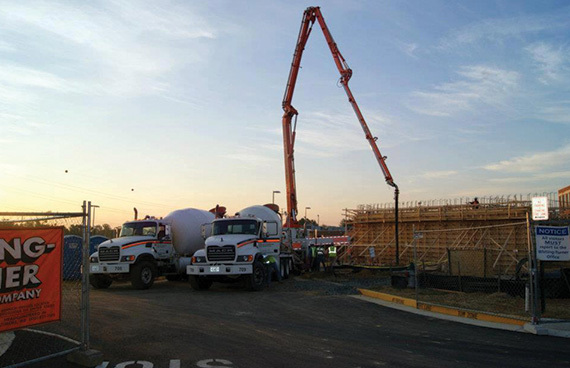 Our diverse concrete construction portfolio, highly skilled team members and specialized divisions and subsidiaries ensure that each project is matched with appropriate resources and expertise. Through technical skill, preconstruction know-how and self-performance capability, we anticipate project challenges, develop solutions that meet clients’ objectives and ultimately deliver superior quality projects. Our clients have the confidence to rely, time and again, on our experience and strength to make their vision a reality. 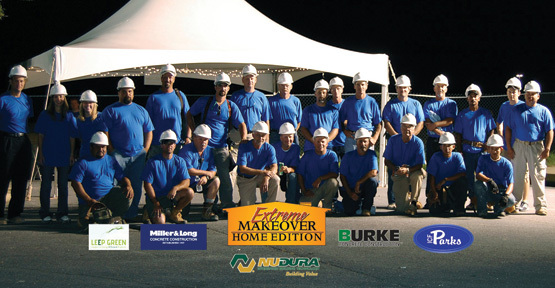 Burke began building its organization in 1996 through ingenuity, courage, hard work and determination. We believe in hiring the very best people, trusting them implicitly, and sharing the fruits of our success. The Burke name in relation to concrete construction is not a new one- the Burke family has a long history in the concrete construction industry throughout Washington, DC and surrounding area. 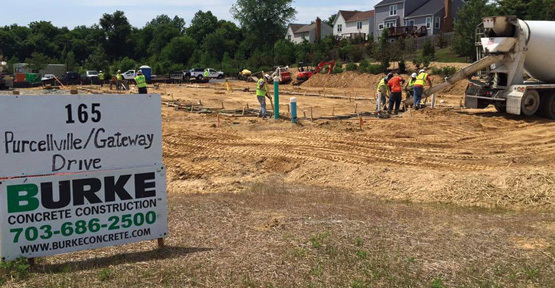 Our president and founder, Brian Burke comes from a long line of concrete construction contractors and is proud to continue this family tradition. 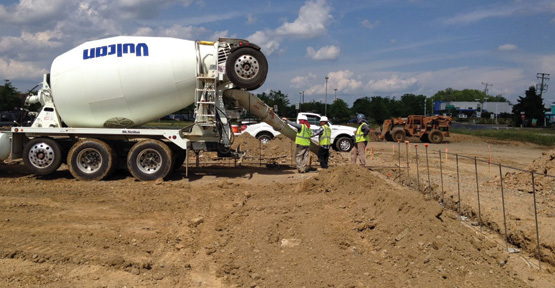 Burke is all about creating rock solid concrete projects by employing rock solid team values. We are dedicated to performing at the highest level by proactively implementing new technologies, establishing new programs for training and safety, and participating proactively in the areas we serve, Burke is committed to building long-term relationships, helping shape the future of our industry and those of our clients’. We lead by example. Our mission is to provide superior quality and service with the highest integrity and a true commitment to the projects’ success, while providing a safe working environment for all team members. At Burke we recognize that our primary asset is our people, and we value our employees as team members. To be successful as a team, we must present a rewarding place to work. We provide opportunity and encouragement to help our team members attain their full potential. We work with our clients as a team. At Burke we believe mutual respect and teamwork provide the foundation for success. We remain true to our founding values of quality, honesty and hard work. We have the highest ethical standards in the industry. We “do the right thing.” Burke is a business based on trust. Burke is consistently associated with the high standards of superior quality and superior service. Superior quality is not produced by accident and superior service is a natural trait at Burke. We are proactive in finding solutions for our clients that best achieve their goals. Lasting relationships are the lifeline of our business. We want the client to feel that our team is truly committed to their success. We commit personal attention to our clients as individuals and genuinely care about them as friends. Working safely is a top priority at Burke. We strive to provide a healthy, safe, clean and enjoyable working environment for the entire project team.